HOW MUCH DOES A PERSONAL PROTECTION DOG COST ? In our line of work as K9 trainers, there has always been a question that our customers will ask from time to time: how much does a personal protection dog cost? Our answer to this question? It truly depends. The cost of protection dogs can tend to fall within the range of $5,500 to $50,000. When we give customers this answer, the next question is: why there's such a huge range gap and what are the factors?. Let us explain these factors further. This is usually the best option as you can purchase a protection dog from a breeder that has proven to raise pure pup breeds and have your dog be trained by a world renowned k9 dog trainer. Doing it this way, we believe can save you some money. For dog training cost, please check out our page here for more details. Many people buy dogs on the strength of being intelligent and having protective instincts from random dog sellers. Sure, you can probably get a great deal by going this route, but you must be careful that you're not purchasing a mixed breed that doesn't have the protective qualities you are searching for. This may seem bias, but that's because we believe in our years of training protection dogs for our clients. We have protection dogs that we train ourselves and teach our clients and their family to command their dog. At German K9 Expert, we do have protection dogs available and for sale. If you're currently in the market to purchase a well-trained K9, you can check out our protection dog for sales page for more information. When it comes to how much does a personal protection dog cost, we hope we have answered the question to the best of our abilities. 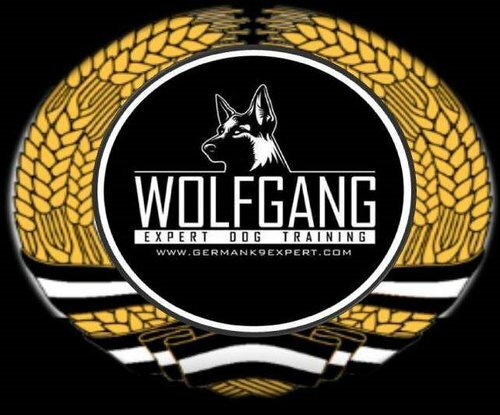 Whether you are purchasing a protection dog for your home or for your business, it's always best to use your due diligence in making sure your dog is a full breed and is trained by highly-skilled, professional K9 trainers at German K9 Expert.